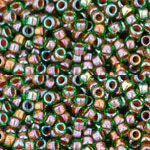 Toho seed beads are known for their uniformity and quality, as well as their consistent sizes and smooth edges. 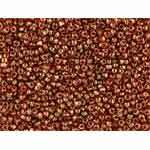 The smooth edges mean less thread fraying and breakage. 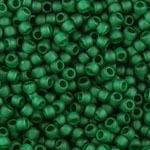 Toho beads are great for beadweaving, loom work and stringing. Please see each individual category for the individual gram weights and tube sizes. 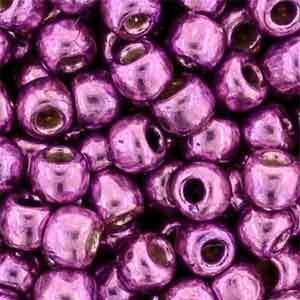 When shopping for seed beads, please make sure you check gram price against size and shape (apples to apples).